This is one lucky Revenge of the Nerds actor. 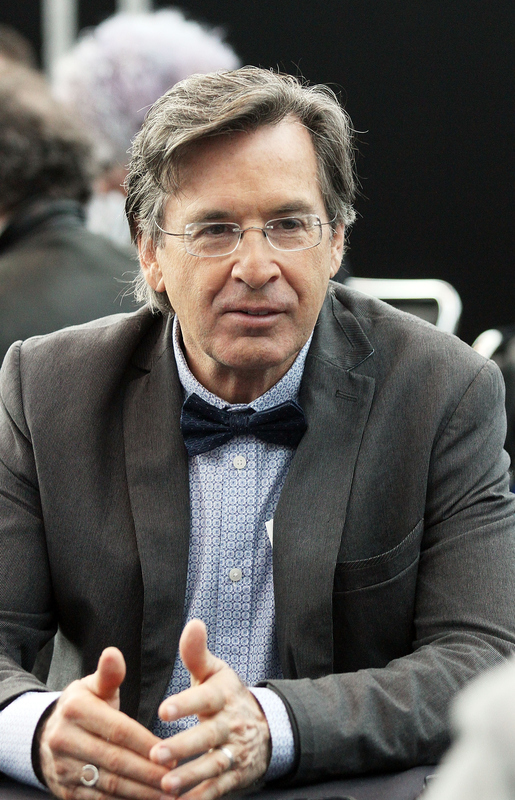 Robert Carradine was in a car crash, which was quite horrific and could have killed him and his wife, Edie, who was also in the car at the time. According to the CortezJournal.com, on March 5, Carradine drove into the oncoming lane and collided with a semi-truck, but "there were no apparent contributing factors," per Colorado State Patrolman Sgt. James Saunders. The CSP reports that speed or alcohol "were not a factor in the crash." Saunders also said that the reason the two are alive today is because they were wearing seatbelts. Carradine and his wife were taken to the hospital with serious, but non-life threatening injures, the CSP reports. The 60-year-old actor was also issued a ticket for careless driving. In addition to the 1984 film Revenge of the Nerds, Carradine is known for hosting TBS' King of the Nerds TV game show and playing Hilary Duff's father on Lizzy McGuire. He's also recognized for being the youngest of the Carradine family. His father is John Carradine, known for The Grapes of Wrath. His brothers are also actors, including Keith Carradine, who currently stars on Madam Secretary, and the late David Carradine, best known for the Kung Fu movies. After hearing about the accident, several people, including Dane Cook, took to Twitter hoping nothing but the best for the actor.